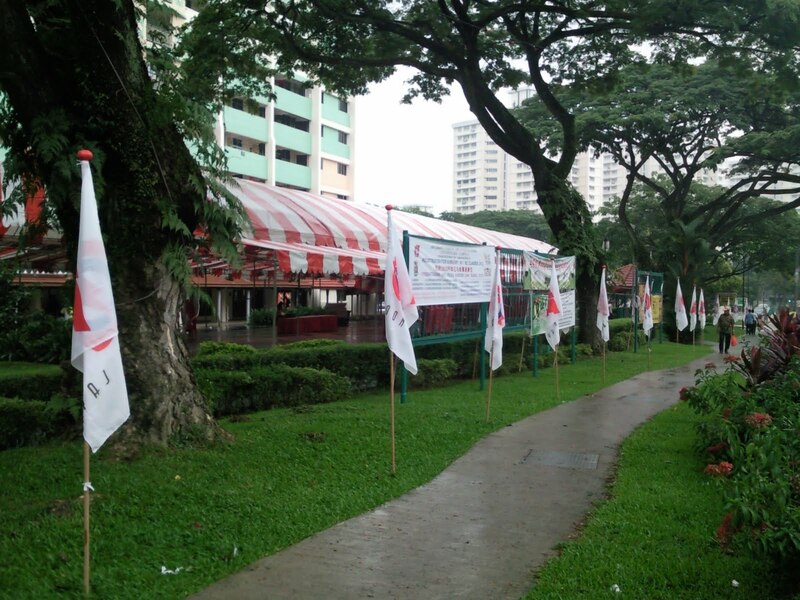 "no towkays" at the moment as all the MPs are busy registering for the GE this year. Wonder what perks can be expected during this year rallies??? 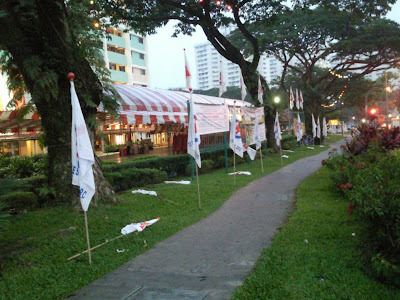 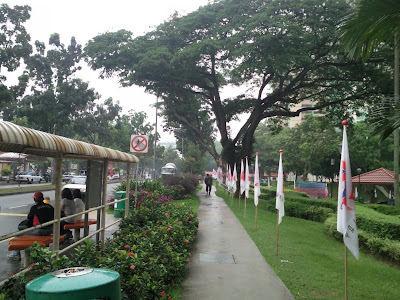 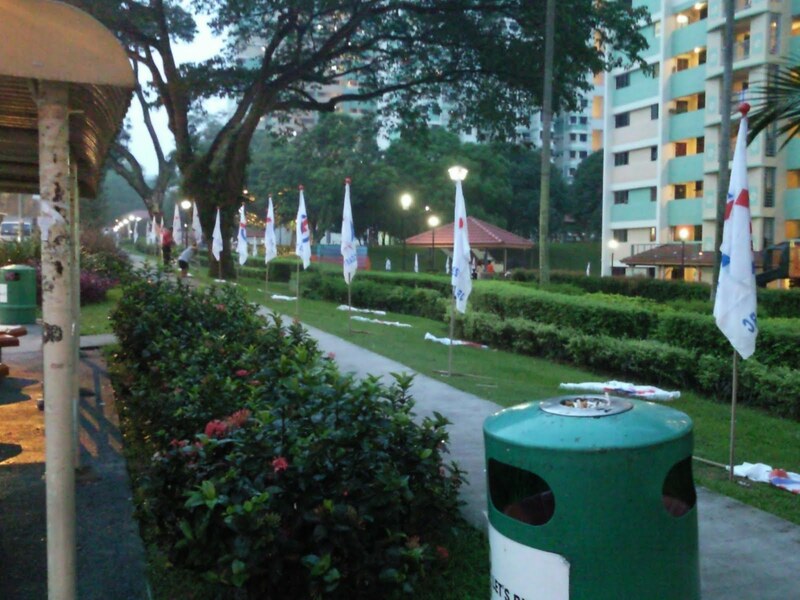 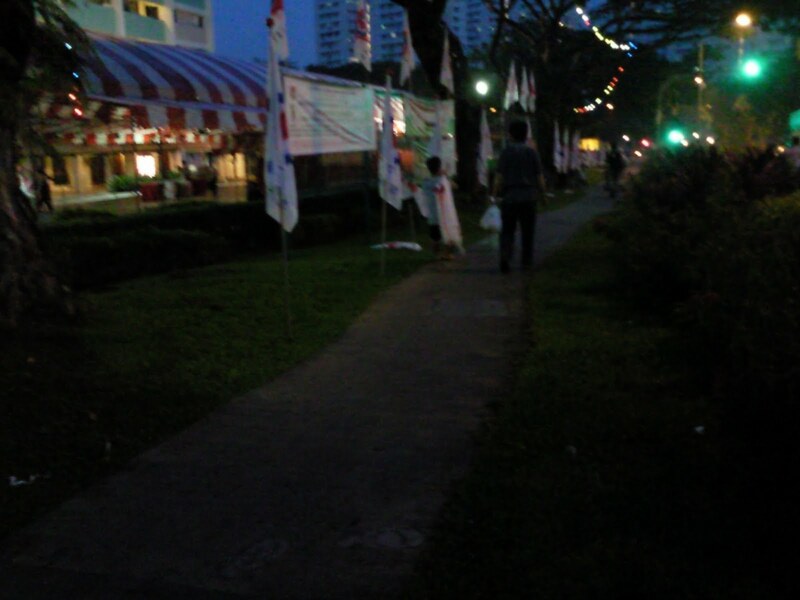 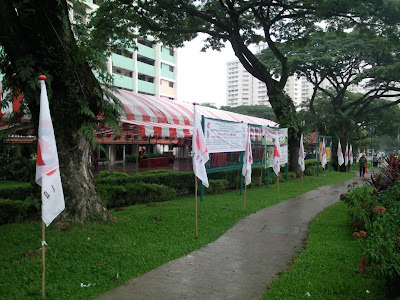 wondering why Ah Soon keep all the old flags while replacing with new ones ?? ?